The collision happened in Skibbereen. A CYCLIST WHO was struck in a collision with a car in Cork last week has now died in hospital. Gardaí are now investigating the incident as a fatal collision after the death of the man took place yesterday. 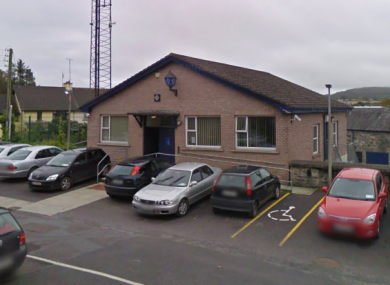 The incident happened on the morning of Friday 21 April in Skibbereen with gardai saying they were called to the scene at about midday. The male cyclist, who was in his 60s, was involved with a collision with a car and was injured before being taken to Cork University Hospital. It has now been confirmed that he has died in hospital. Email “A Cork cyclist hit by a car last week has died in hospital”. Feedback on “A Cork cyclist hit by a car last week has died in hospital”.